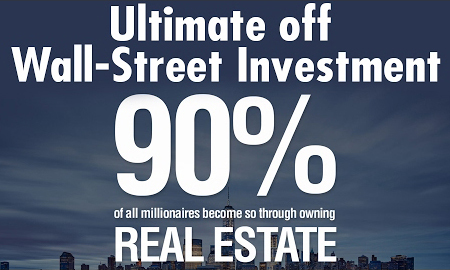 The Stock Market Is Trying to SWINDLE YOU – It’s Time to PROTECT YOURSELF NOW! The stock market is history’s greatest master manipulator and cheater, having taken more money from unsuspecting and unprepared investors than any petty criminal ever could dream of taking. What’s happening in the major market indexes lately is a perfect example of a fake-out that will make you the latest victim if you’re not hedged properly. Investors who have been in the markets for many years have seen this before, and they’re preparing now for some serious turbulence in the Dow and other blue-chip indexes. It’s a real shame because retirees, savers, and retail investors are left exposed to a life-altering substantial drawdown in their accounts. The data shows that the S&P 500, Dow Jones, and Nasdaq have been much more volatile than usual lately, with big swings in both directions almost on a daily basis. Large intra-day price swings have created a nauseating roller-coaster effect, in stark contrast to the very calm upward grind we saw in 2017. 2017 and 2018 looked and felt like two completely different markets, and veteran investors know that this kind of schizophrenic price action is indicative of trouble ahead. 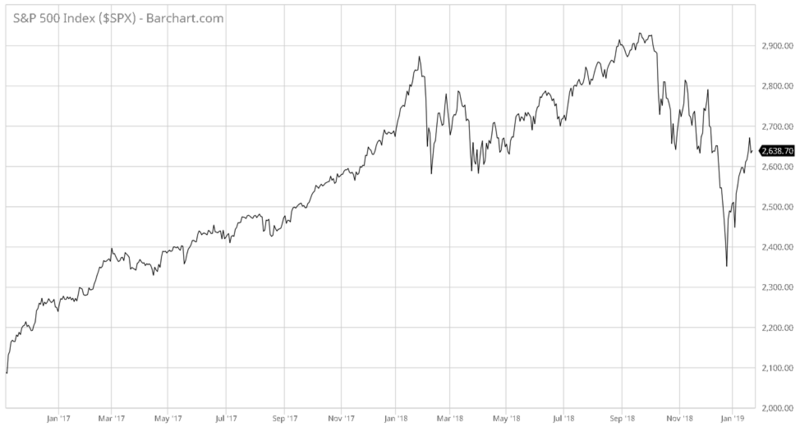 Look closely at a chart from 2000 or 2008, right before the big stock market declines from those years, and you’ll see what I’m talking about. Highly volatile market environments are extremely bullish for gold and gold miners, and if you’re not allocated in gold right now, there’s still time to take a position and take advantage of what’s coming very soon. Unlike the Dow and S&P, gold and gold miners have been making new highs and breaking through critical resistance levels, knocking them over one by one. Gold took out $1,200 and $1,250 with ease, and hasn’t looked back since. Now it’s staring at the psychologically important $1,300 barrier, ready to crash right through it. Once it breaks through $1,300, there’s no stopping gold from reaching $1,400 and then $1,500 in short order. We’ve witnessed this type of movement in gold before: it’s a replay of 2011, when gold shot up to the $1,900 level with unbelievable ferocity while the blue-chip stocks floundered. And when gold shines, gold miners absolutely set the world on fire. You see, gold mining stocks are a great way to magnify the gains in gold, which is why growth-oriented investors and traders prefer to own both gold and gold mining stocks. The thing is, there are more decisions to make with the mining stocks: you have to choose carefully. Sandspring has a flagship project called Toroparu, located in the mineral-rich and mining-friendly Guiana Shield region of South America; it’s a world-class, 100%-owned 10-million-ounce-and-growing gold asset. 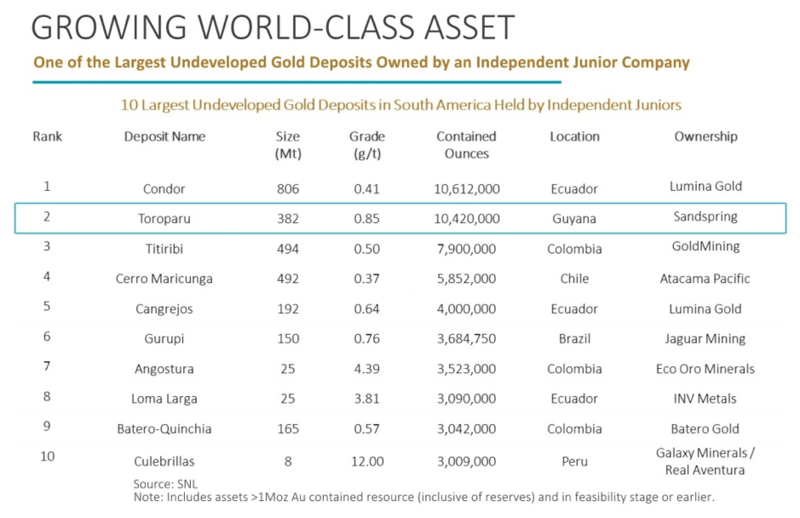 Toroparu’s impressive 10.4 Moz of in-situ gold resources ranks it among the world’s top deposits owned by an independent junior company. To sweeten the Toroparu deal, Sandspring has forged a strategic partnership with Wheaton Precious Metals – it’s a huge endorsement for the project, and Wheaton’s investment substantially reduces the Toroparu’s finance requirements by approximately 30%. This project alone has seen a total of $153 million invested in CapEx ­– and it’s not Sandspring’s only mining project. 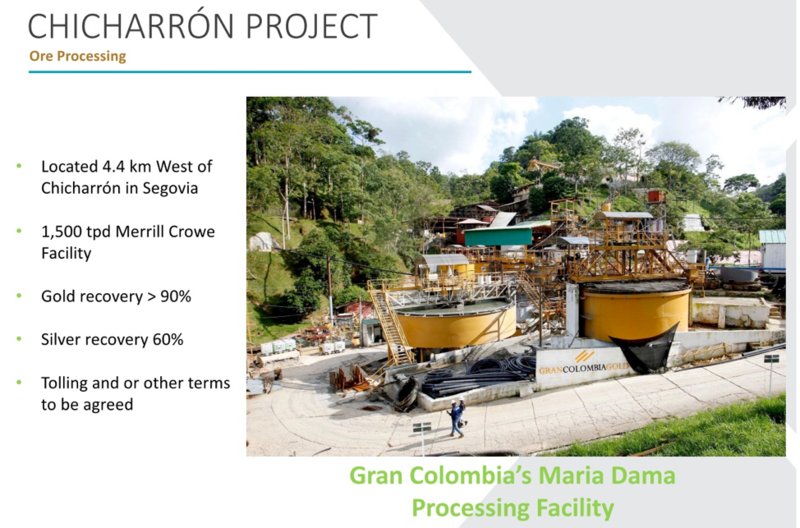 In addition to Toroparu, Sandspring also has full ownership of the Chicharron Gold Project, located in Colombia’s mining-friendly, mineral-rich Segovia Mining District. The Chicharron Project is perfectly situated for a highly lucrative mining venture, as Segovia’s high-grade mines have been in continuous operation for over 150 years and have produced over 5 million ounces of gold. Between Toroparu and Chicharron, Sandspring is preparing investors for an amazing year ahead in the mining space. Sandspring Resources is the ideal vehicle for low-risk, high-reward leverage in what’s bound to be a terrific year for gold and miners. Even while the blue-chips struggle in 2019, we’ll be sitting pretty with allocations in gold and in shares of SSP/SSPXF. This work is based on SEC filings, current events, interviews, corporate press releases and what we’ve learned as financial journalists. It may contain errors and you shouldn’t make any investment decision based solely on what you read here. It’s your money and your responsibility. We have been compensated three hundred thousand dollars for a ninety-day marketing campaign, directly by sandspring resources. We also plan to purchase shares in the future as well as participate in any potential private placements that may be offered. Never base any decision off of our emails. Never base any decision off of our emails. The information herein is not intended to be personal legal or investment advice and may not be appropriate or applicable for all readers. 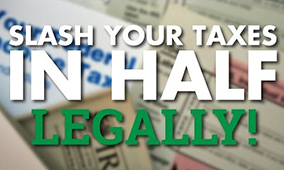 If personal advice is needed, the services of a qualified legal, investment or tax professional should be sought. BACK FROM THE DEAD: Gold Stages Comeback! 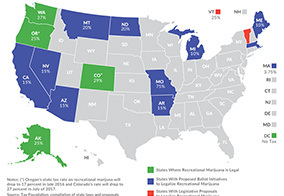 GET IN THE LOOP: Brand-New Growth Industry is Changing the Face of Transportation! Fiat Currency Total Extinction – Chris Duane Predicts Silver $900!